MMS is offering a comprehensive range of products suitable for large bore 4-stroke European made diesel engines. 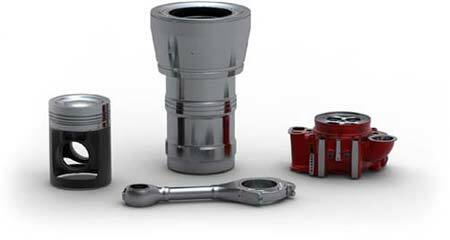 MMS manufactures and/or redesigns engine components. We guarantee performance, quality, workmanship - at least to the standard of the O.E.M.